Is Your Conference Room Fully Equipped for the New Year? Take a good look at your meeting room right now. What do you see? If it’s an empty room that only contains a table and chairs, it may be time for an update. Audio, video, automated controls, and video conferencing systems can help facilitate better meetings for your team. 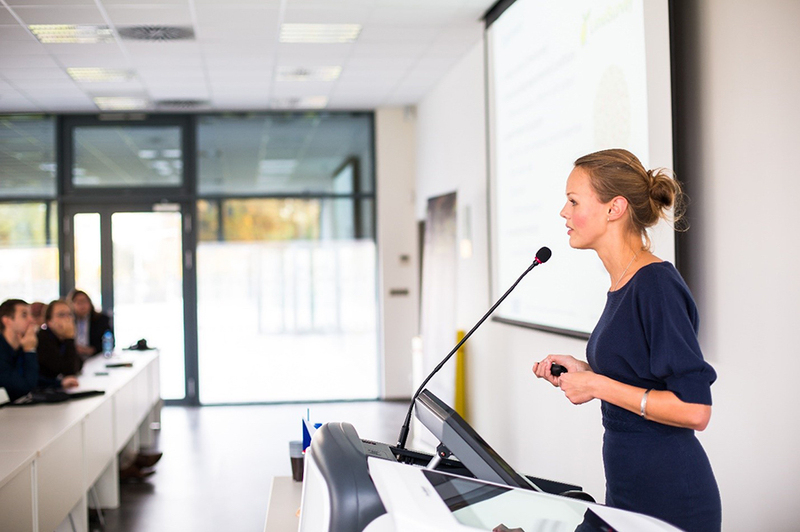 Work with a local professional in the Virginia Beach, VA area, like us, and you can increase your staff’s efficiency and improve important partnerships with conference room audio video. Keep reading to learn more. Top-notch audio video is your starting point for a great conference room. We can install speakers inside the walls so it doesn’t affect the interior design of the room, and hang a flat-screen TV front and center. We recommend getting a 4K projector or TV since it has the highest amount of pixels and displays bright and beautiful colors. You can use the screen for presentations, conferencing in remote partners or employees via video, or even taking notes using an interactive touch screen. Your audio can be synced up to a microphone for lectures, or use it to play informational videos. Visuals are a great way to make people feel connected even if they’re not in the same room or halfway around the world. High-definition screens and strong collaborative software makes it easy to create those long-lasting connections. Our video conferencing systems can also incorporate wireless projectors, remote video conferencing capabilities and integrated controls. This way you can adjust lights, shades, and climate as needed to create the ideal meeting environment. You can say goodbye to lagging signals, poor audio, and blurred visuals. Your business will reap many benefits from updating the conference room with professional audio video, but adding in automated controls will take your team to the next level. You can keep all the controls in one convenient location, like a touchpad attached to the conference table, or through an app installed on a wireless device. Imagine opening an app on a tablet and dimming the lights, bringing down the screen and projector, and adjusting the speaker volume. Everyone in the office will be able to easily manage all of the room’s features from audio/video, to lighting, security, video conferencing and more. Are you ready to start off the New Year with increased productivity and better relationships with employees and clients alike? Call WSC Home Audio Video at (757) 493-5000 or fill out the contact form on our website.